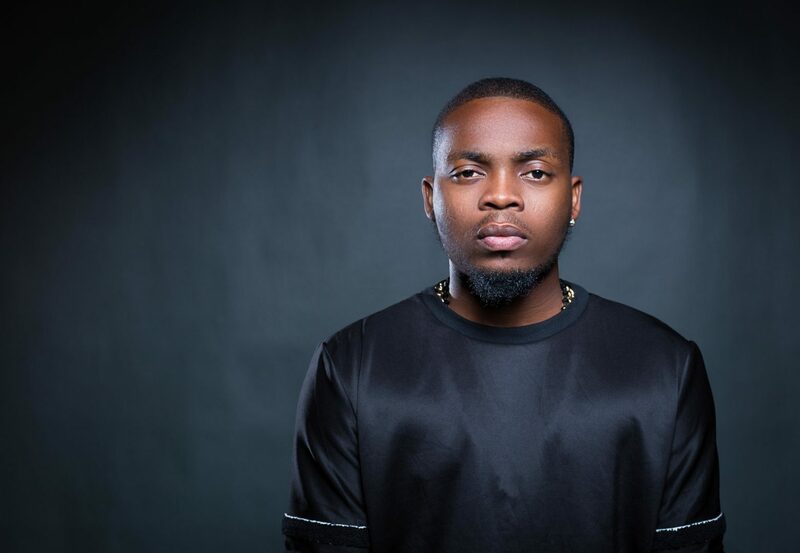 YBNL boss, Olamide Adedeji, popularly known by his stage name, Olamide, has shared his first single in 2019 titled "Woske." He made the announcement of the new track via his verified Twitter account with the caption “#woske! My new single (fire) audio available on every platform”. Though he didn’t release a personal album in 2018 as expected of him, the multiple award-winning artiste managed to stay relevant. He released singles like “Motigbana”,” Poverty Die”, “Criteria”, also featuring on Timaya’s “Bam Bam” and Rudeboy’s (Paul Okoye) “Double Double,” alongside Phyno. Olamide also made major headlines in 2018 after he featured on Lil Kesh’s highly controversial single titled “Logo Benz” which received widespread criticisms for promoting ill-gotten wealth. In October 2018 Olamide signed three budding rappers, Picazo, Fireboy and Yomi Blaze to his YBNL imprint and released an album thereafter titled “YBNL Mafia Family” in December. Currently trending on Twitter, excited fans respond to the cover art with suggestions of new, Michael Jackson-inspired names. Olamide Adejackson, Baddo MJ, Michael Baddo, Baddo Jackson, are among the Michael Jackson-inspired names he is currently being called.